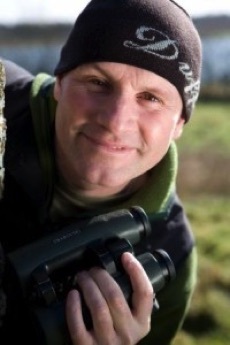 Mike Dilger, resident wildlife expert on BBC1's The One Show, has spoken of the importance of efforts to conserve and restore the Sherwood Forest landscape and of his delight at seeing efforts to restore heathland. Mike - who studied Botany at the University of Nottingham - spoke after a visit to the former Rufford Colliery at Rainworth, Nottinghamshire, where Nottinghamshire Wildlife Trust is working to restore over 100 hectares of heathland habitat with site owners Harworth Estates, and hearing of other Wildlife Trust activity with partners across the Forest area. Mike, an Honorary Vice President of Nottinghamshire Wildlife Trust, said: “Its great to see that the Trust, which has been working to protect the county's precious wildlife for over 50 years, has so many great partners in Sherwood. Forest Holidays and Castle Rock Brewery are two of the companies that have joined the charity's Champions of Sherwood programme which seeks to raise funds for an ambitious programme of habitat restoration and community education work. Mike Dilger added: “By supporting your local Wildlife Trust you can help them turn back the clock so that the once great heathlands and oak forests that linked Nottingham to Worksop can be reconnected." 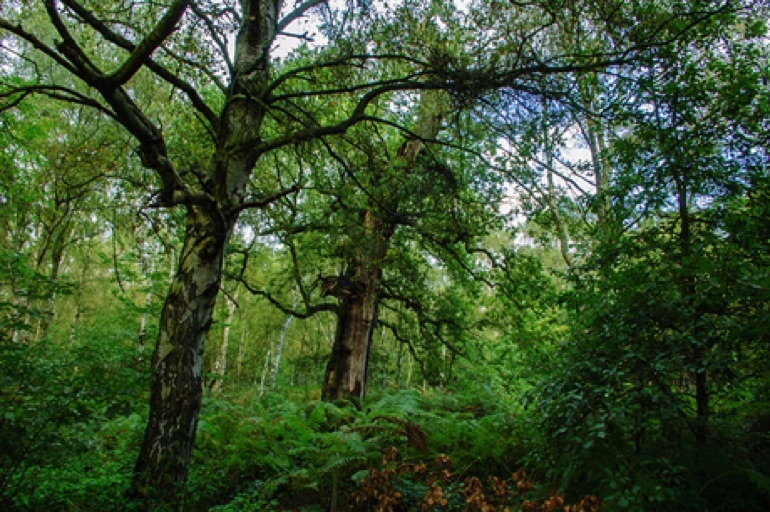 Anyone interested in directly supporting the Wildlife Trust's work in Sherwood Forest should visit www.championsofsherwood.com.